We have changed our name from “Leeds and District Allotment Gardeners Federation” to “Leeds Allotments Federation”, which is less of a mouthful. “LAF” is easier to pronounce than “LDAGF”, too. Updating the web site will take a little while, so please be patient, and send us any corrections or suggestions. 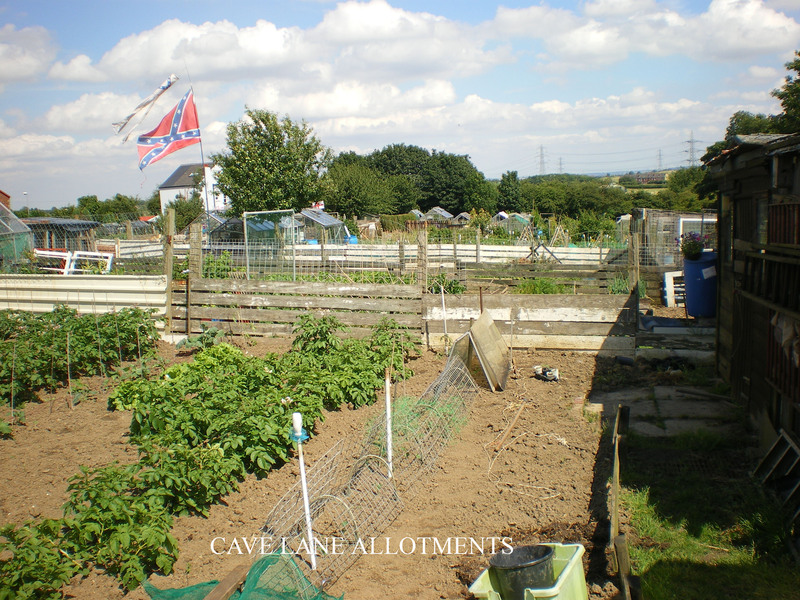 Leeds Allotments Federation is the voice for allotment and leisure gardeners in the greater Leeds area. 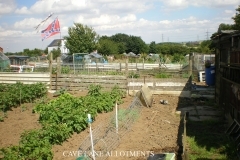 LAF represents over fifty local self-managed allotment sites , and we have close links with Leeds City Council. LAF campaigns to promote allotment gardening on the national stage as well, through our membership in the National Allotment Society. LAF runs events for members like our annual allotment competition and social evening, trips to horticultural shows, and training days. We also offer a group insurance scheme to help associations get essential insurance cover at a reasonable price. 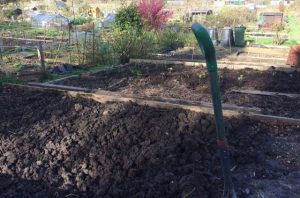 If you are looking for an allotment near you in Leeds, have a look at the list of sites and maps on the LAF Members page. For more information about the aims of LAF, see our About Us page. Questions or suggestions about the website? Contact the website manager.